Happy First Day of Classes everyone! May the Lord bless and sanctify this year for all of us! Don’t forget, our first meeting of the year is this week as well! This Thursday from 5-6pm in the Student Center, Room 205; we’ll see you there! Hope your summer’s has been well! School is just around the corner and we are so excited for this year together. Make sure you make it to our first weekly meeting, next Thursday from 5-6pm in the SAC Room 205. BUT, before that, tomorrow we are all invited to a FREE dinner with Bishop Thomas at Saint George Orthodox Church in Upper Darby, PA.
We’ll be meeting at the Cecil B. Moore Subway Station at 6pm to head down to the church as a group. Welcome Week – Temple Fest! It’s the week before school starts. Happy Welcome Week everyone! Some of us are done! Some of us are almost there! Here comes summer break! OCF’s End-of-the-Year Potluck is this Wednesday, May 15 @ 6pm, Dan’s place in Oxford Village. If you need help finding the place just let us know. Remember to bring some thing and we’ll see you there! We’re starting to think of next year already and we need your help! In order to pick the best meeting time for this coming Fall, please send in your schedule to Ocf.Temple@gmail.com. Thanks. Hey everyone! 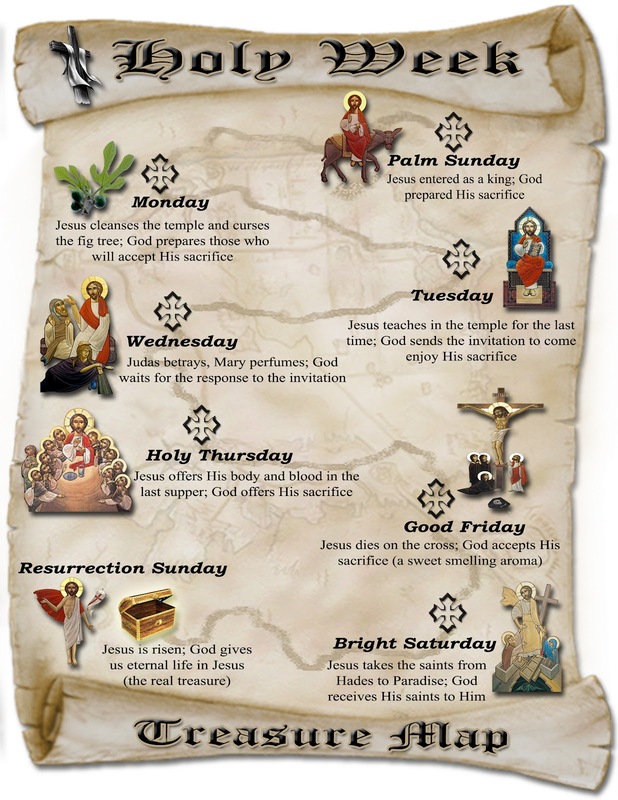 A Blessed Holy Week and Upcoming Resurrection. I pray that most of you will be able to attend services this week, despite the fact that it’s our last week of classes here at Temple. Again, please try to make it to as many actual services as possible. However, if you are unable to attend, I will be updating the M.O.M. page daily with services that I have found online. Unfortunately the ones I found are not completely in English (50/50 Greek/English) but it’s better than nothing. Voting for Eboard + Potluck! The end of the semester is right around the corner which means that our last regular meeting for this semester will be this Friday at 5pm at our usual spot in the Student Center. 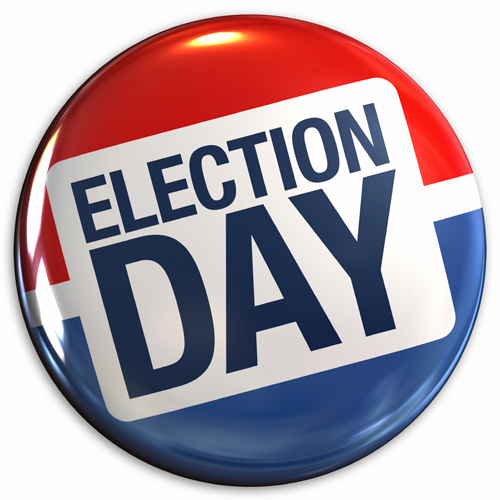 This week we are going to have elections for next years E-Board officers. So please try to make it so that help us decide next years line-up. Please also think about if you are interested in running for any of the offices. The positions are President, VP, Secretary, and Treasurer. We have had a great year and I am looking forward to having another one next year! 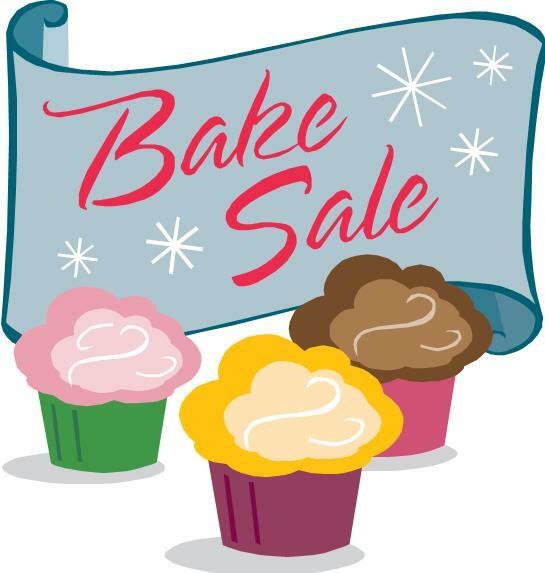 We will also decide on Friday what time works best for everyone to hold our end-of-the-year pot luck dinner!!! Tomorrow’s meeting is NOT going to be a normal meeting. We are going to Fr Joel’s church in Upper Darby for a Little Compline with the Hymns to the Theotokos (Akathist) at 7pm. Afterwards there will be a presentation by Chaplain Patrick Tutella, Executive Director of Orthodox Christian Prison Ministry…and refreshments! We will meet at the Cecil B Moore subway station at 6pm. Hope to see you there. Day of Prayer is a coming…..get ready! For those who don’t know what D.O.P is, it is a day when different OCFs from all over the nation sign up to pray for one hour of that day. So there there are OCFers constantly praying for the whole 24 hours. Our time is Monday April 8th at 7am. We are going to meet at Dan’s place, which is 1606 N. 15h (directly behind The Edge). Lastly dont forget that our Open Mic is going to be Thursday April 18th at 7pm. Please try to bring as many friends as you can…especially those who want to perform. Its going to be awesome! Spring Break – Real Break! 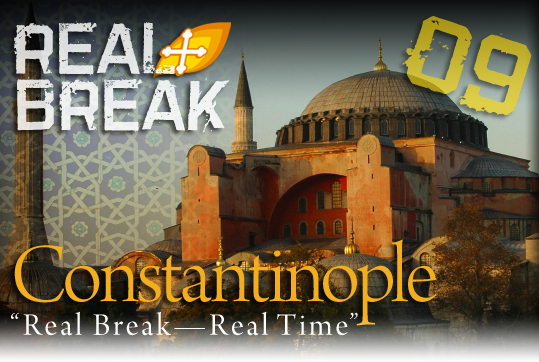 Some of our OCF crew is getting ready to leave tomorrow for Real Break Constantinople! We hope you guys have an incredible time, and be assured of our prayers. We also have some awesome events coming up in the near future! Firstly, we are scheduled to hold a seminar on March 29th entitled “The Church and the Challenges of Contemporary Life”. This is going to be at the Student Center and we are trying to collaborate with LOGOS on putting it together. Please start to invite your friends and be thinking of ways we can promote this event. We are also planning on holding an Open Mic at the Student Center Underground on April 18th. Tomorrow we are going to have worship meeting at the normal time and place. Hope you can make it! This week we are having a meeting at our normal time and place. This week is an education meeting and since lent is right around the bend we are going to have a discussion entitled “Fasting; What, When, and Why?” led by our Commander and Chief, Marshall. Immediately after our meeting, everyone is invited to go hangout with UPenn’s OCF and get Mexican food!!! 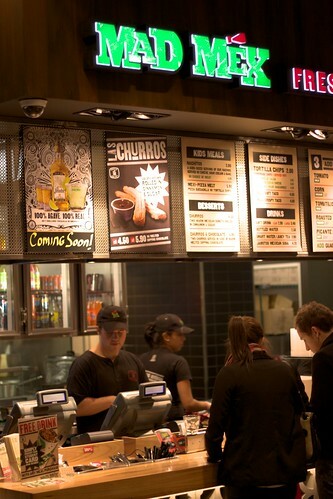 We are going to Mad 4 Mex on Samson and 34th. So come take advantage of this fast free Friday and eat as many beef burritos you can 🙂 See you Friday! Last week we had a great meeting and decided on what service projects we want to participate in the semester. We decided on working with Philabundance and Cradles to Crayons which are to awesome charity organizations! This week is a fellowship meeting so the plan is to bond over some friendly competition on the racquetball court! It doesn’t matter if you have never played before, you will pick it up in no time. So no excuses! We will meet a little before 5 on Friday in the lobby of the IBC (which is on Cecil B Moore right in front of the parking garage) If you can’t figure out how to get there just shoot me a text at 484-354-4022. Be there, Its going to be wild!